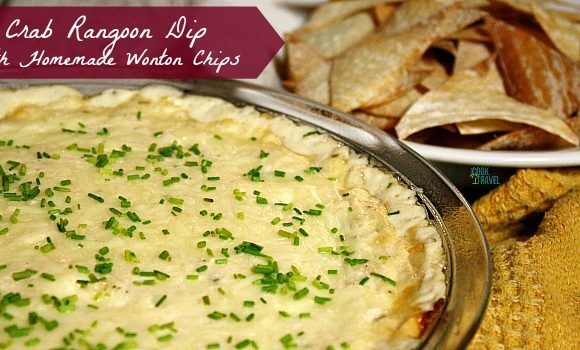 Crab Rangoon Dip … Goodbye 2016! 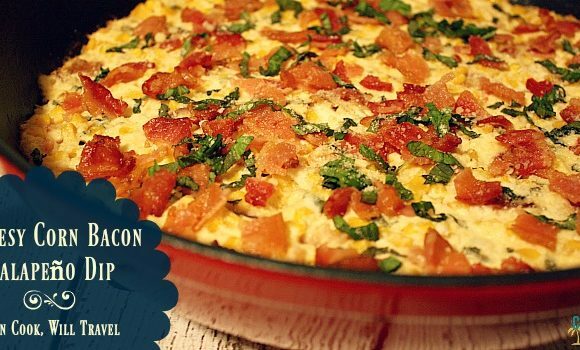 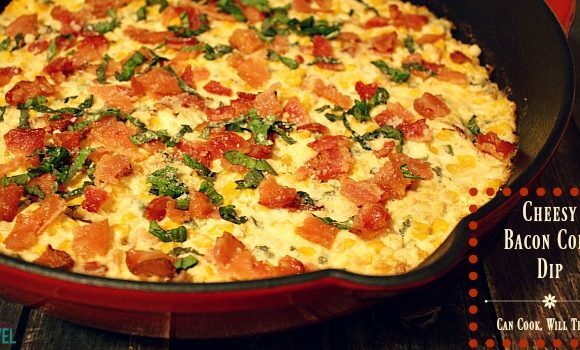 Cheesy Corn Bacon Jalapeño Dip = Touchdown! 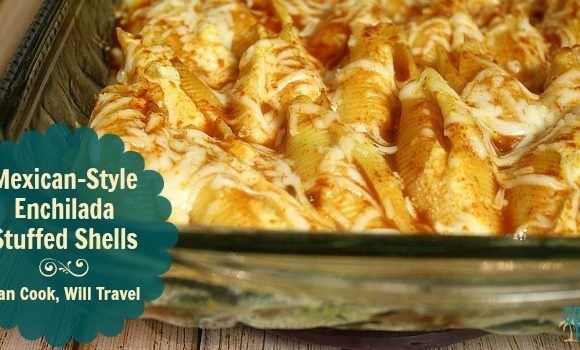 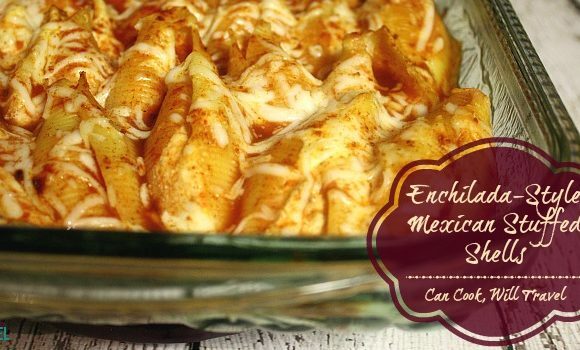 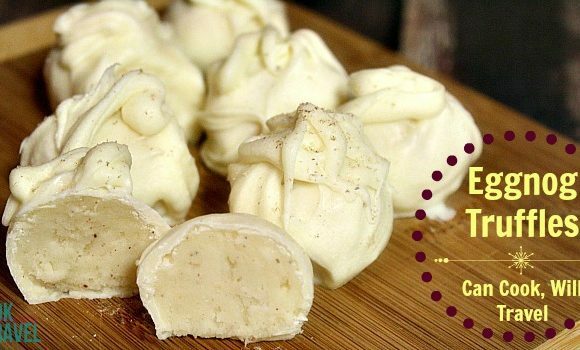 Mexican Style Stuffed Shells Are Mmm, Mmm Good! 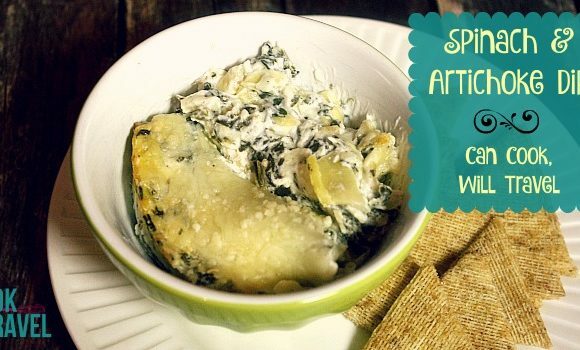 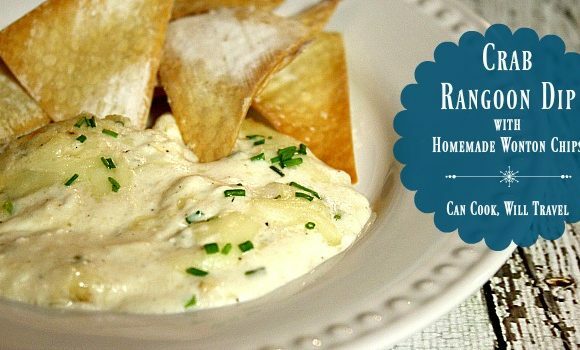 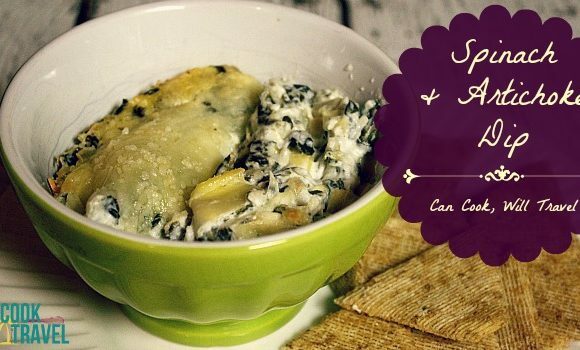 Spinach Artichoke Dip = A Light, Delicious Dip! 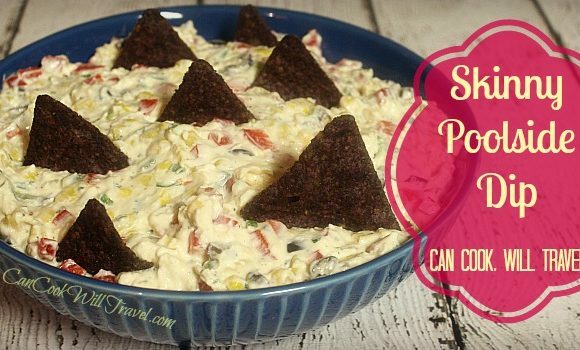 Skinny Poolside Dip … We’re Gonna Need a Bigger Bowl!